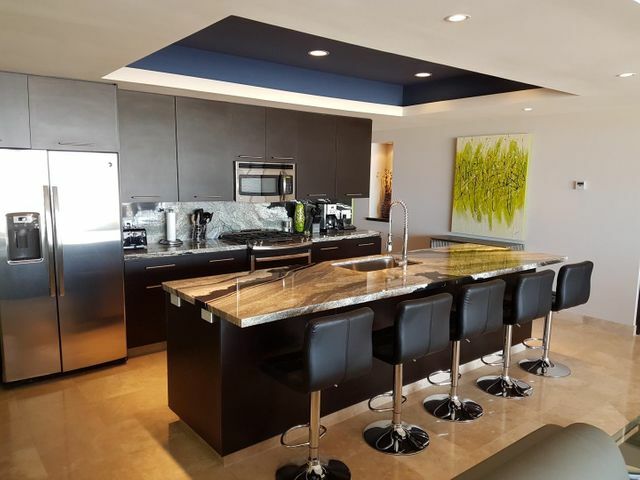 Las Cascadas de Pedregal is a luxury condominium in the Pedregal neighborhood of Cabo San Lucas, Mexico. 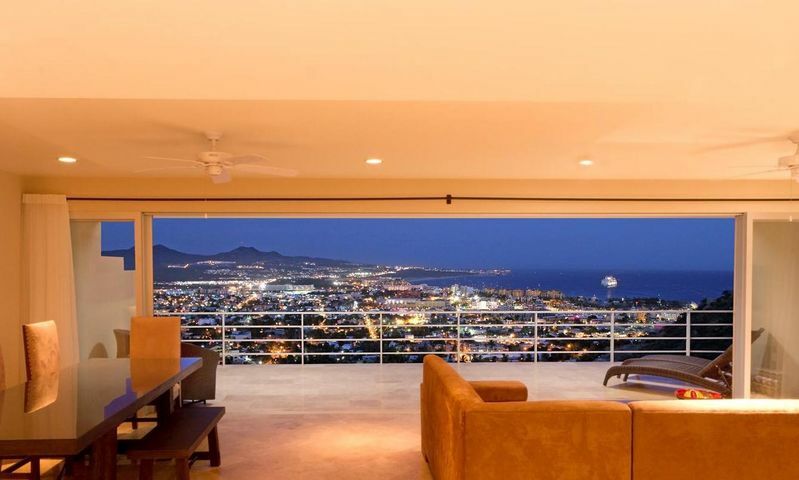 The location of the building provides an overlooking view of the city and the Sea of Cortez. 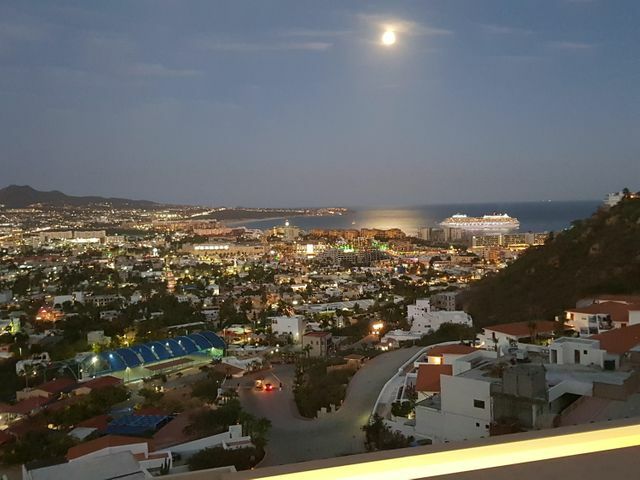 Residents have easy access to the downtown area of Cabo San Lucas and are a short distance away from the beach. The hilltop community has cobblestone roadways that are perfect for a challenging morning jog. The condo offers residential units with different floor layouts and designs. The spacious floor plans have multiple bedrooms. Each unit has ample living space, a large balcony, and access to the many luxury amenities of the building. The building itself has several features that ensure residents have a comfortable and welcoming home. 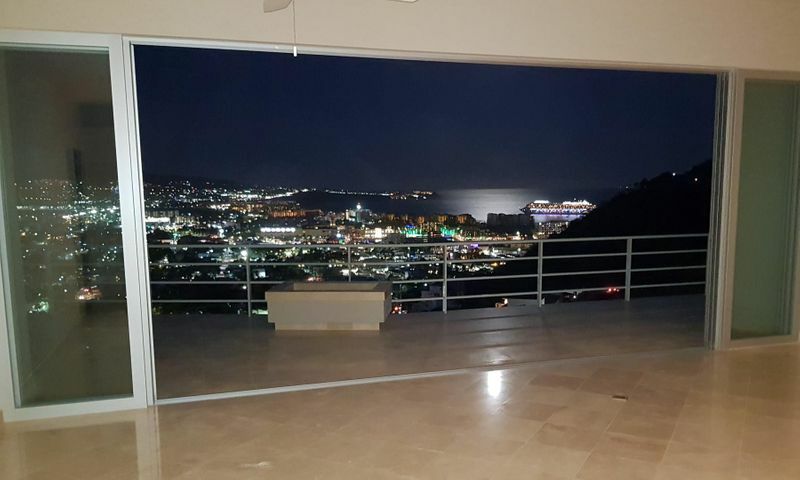 The Las Cascadas Pedregal Condominium has various amenities that residents and their guests will love. The building has a large swimming pool, Jacuzzis, and a fitness center. The property has a clubhouse, parking space, rentable garage, recreation complex, bar, storage area, a steam room, and a full-service spa. 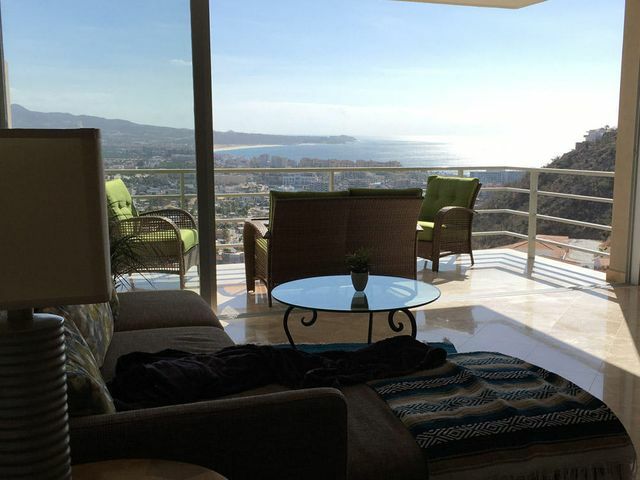 The condominium building has easy access to neighborhood amenities that are open to residents in Pedregal. 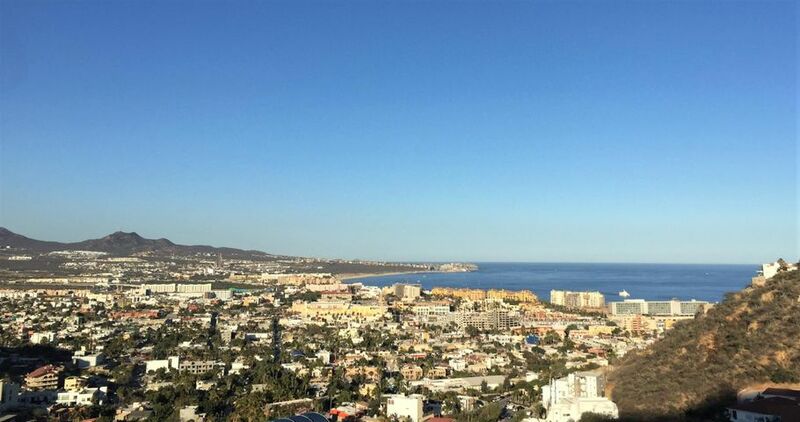 The Pedregal Tennis Center is a large tennis facility that offers six standard courts, one stadium-style court, a soccer field, gym, yoga studio, and more. 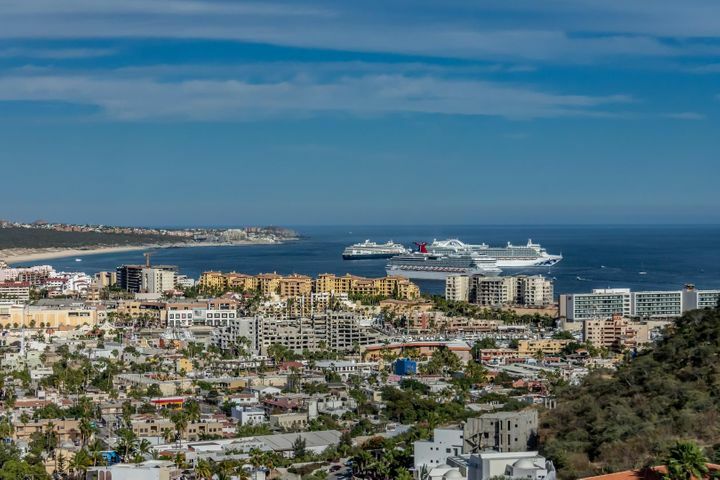 Several outdoor trails are offer excellent hiking options with one path leading to a hillside view overlooking the Sea of Cortez and Land’s End. You can also access the beach from the neighborhood where you can spend some quality time with the family. There are a couple of schools that are easily accessible from the Cascadas Condominium. Colegio Peninsula is a local school offering classes for pre-school students up to the high school level. The Colegio El Camino is another educational institution in the neighborhood available to residents in the area. 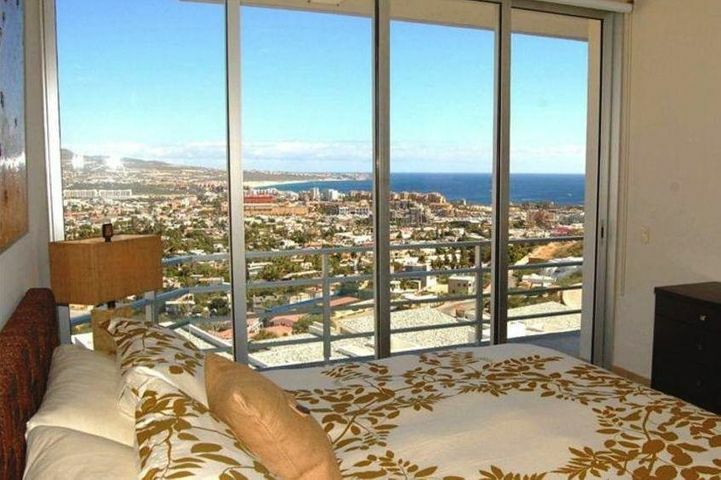 Both these schools are within Pedregal and are a short distance away from the condominium.